When this particular “thing” happens, I know I will likely make a lot of money. It’s something that happens surprisingly often. And this “thing” has played out dozens of times in my investment career. Or following a whiz-bang technical indicator I’ve developed. In fact, this “thing” could hardly be more public. Whenever a positive story about a company makes the cover of a magazine, the stock is likely to take a big hit in the coming weeks (and vice versa). Now, the magazine cover indicator is not my idea. In fact, even basic investment textbooks mention it. So just how wrong was Businessweek? The Dow Jones Industrial Average traded at 800 that year. Exactly three years later, the U.S. stock market embarked on a bull run that lasted 17 years. And today, the Dow stands above 25,000. Three finance professors at the University of Richmond put the magazine cover indicator to the test. They examined company-related headlines from stories in Businessweek, Forbes, and Fortune magazine over a 20-year period. And whether negative stories were related to inferior future performance. Positive stories suggested that the stock’s recent price performance had peaked. Negative stories tended to come at the start of a turnaround. So what investment strategy you should pursue? 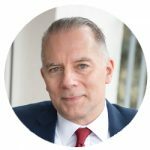 Sell those companies portrayed positively and buy those companies portrayed negatively. 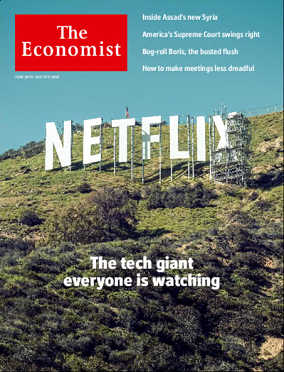 When I saw Netflix recently featured on the cover of this issue of The Economist, I knew in my bones what was coming. I had seen this “story” unfold dozens of times in the past. Netflix reached a high of $423.21 on June 21, 2018 – the exact day The Economist hit the newsstands. Fast-forward to July 15 when Netflix revealed disappointing subscriber growth. The stock promptly tumbled by double-digits, opening the next day at $346.95. That meant the stock had dropped a whopping 18% from its all-time high just three weeks earlier. Today, the stock is still trading more than 10% below its highs. 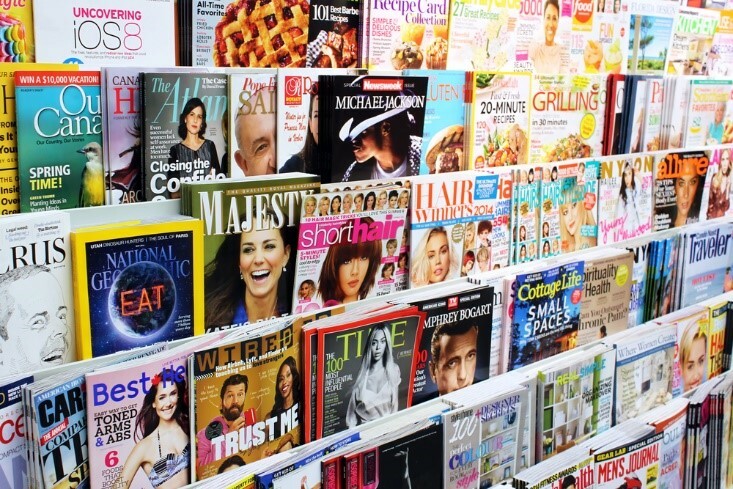 If you are inclined to invest in a company based on a positive magazine cover story… don’t! Chances are it’s best to sit back and wait. By the time a company makes it to the cover of a magazine, any and all good news is already reflected in the stock price. And odds are good you’ll soon be able to buy the stock at a lower price. Yes, academic studies have confirmed that the magazine cover indicator is real. And it remains one of my most reliable “informal” indicators. Yet as it turns out, the magazine indicator can be both very right – and very wrong. It all depends on your time frame. 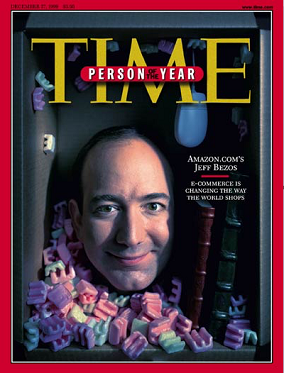 In 1999, Time magazine put Amazon (Nasdaq: AMZN) founder and CEO Jeff Bezos on its “Person of the Year” cover. The internet bubble was at its peak. Amazon’s stock traded as high as $113 after going public at $18 per share. Fast-forward almost 20 years. Amazon shares today trade at more than $1,800, and the company boasts a valuation approaching $1 trillion. Bezos himself is worth more than $150 billion, having surpassed both Warren Buffett and Bill Gates. So yes, you can pay a high price for a cheery consensus. 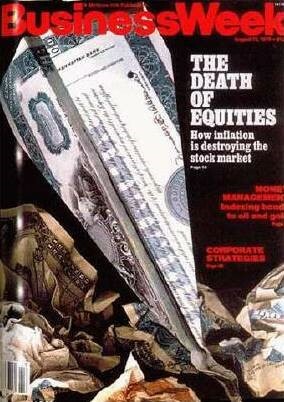 And the magazine cover indicator is a terrific way to profit from going against just such a consensus. But as the Amazon example shows, once in a (long) while, that consensus turns out to be right.